Pirelli will supply a new design of rain tyres to F1 teams in 2019. It was already known that the Italian supplier has tweaked its dry compounds for the new season, and simplified the colouring process for the fans. 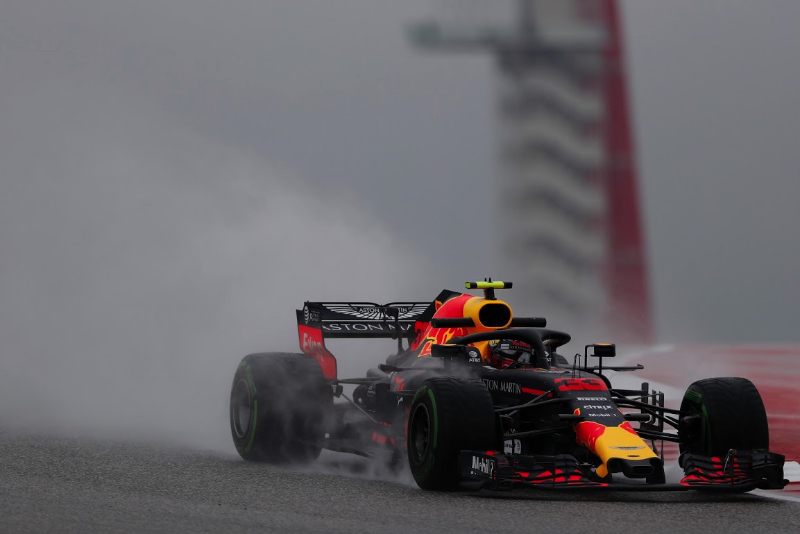 But Auto Bild reports that Pirelli has also made new rain and intermediate tyres for 2019, specifically to reduce the risk of aquaplaning. "Especially since the wider tyres have been used since 2017, the problem has worsened," the German publication said. "Pirelli wants to remedy that now. Additionally, the working window of the intermediates is now larger, which is intended to increase the overlap between dry and rain tyres and therefore boost the tactical variations," Auto Bild added.